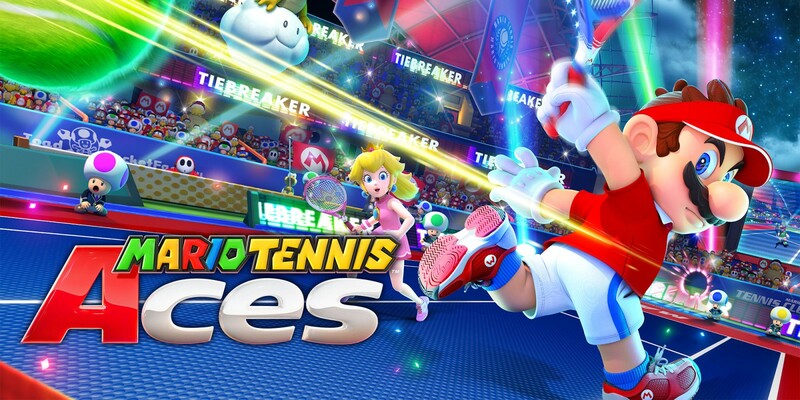 A short while ago, Nintendo released a new Mario Tennis Aces trailer featuring Rafael Nadal. It’s that video which reveals some upcoming functionality for the game. In September, local wireless between multiple Switch systems in Swing Mode will be possible. This will be added with a software update scheduled for September.